© 2018 Melanie Dawn. All rights reserved. 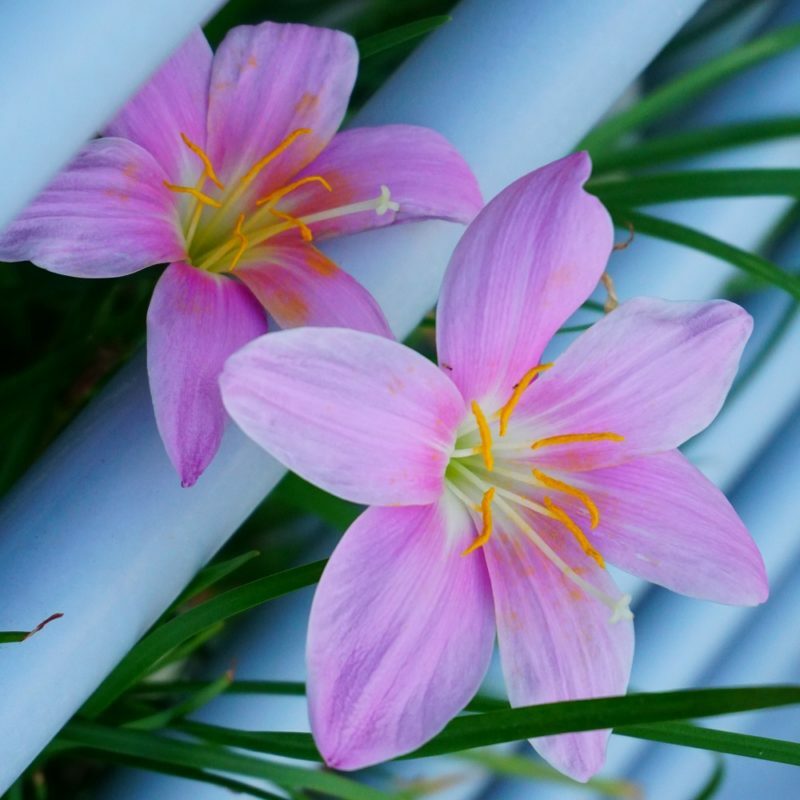 Rain Lily (Zephyranthes atamasca) is a small perennial bulb with delicate blossoms that blooms within a day or two after rain showers. I have a pot full on my balcony is downtown Miami.